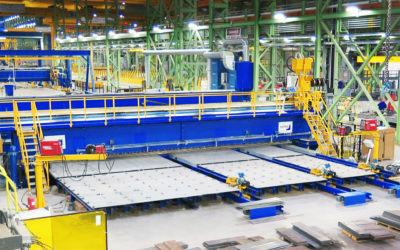 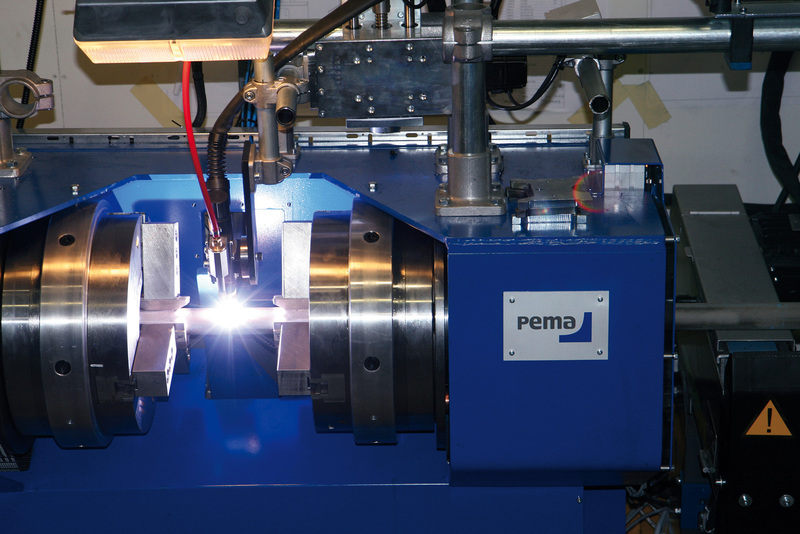 when PEMA’s rollerbeds, welding C&B, welding automation systems and engineering solutions are utilized. 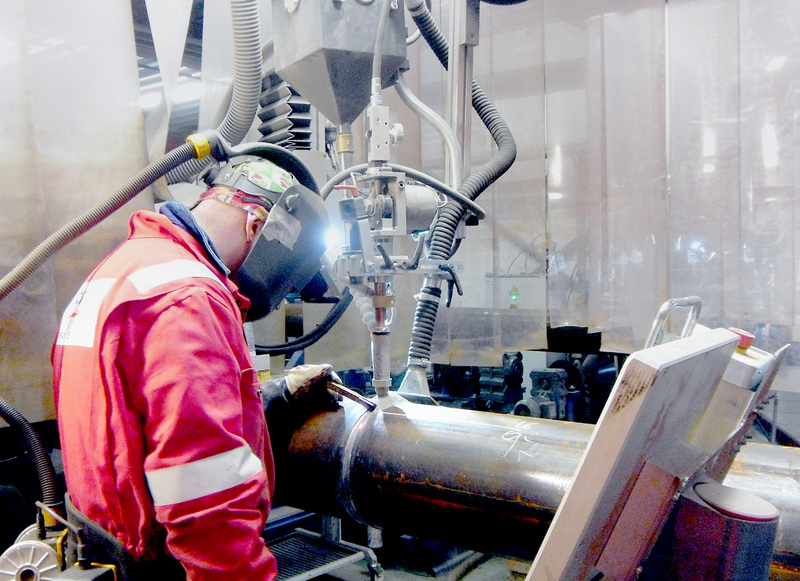 Longitudinal pipe sections can be welded outside by our Multi-Arc SAW portals and inside by our long reach welding booms. 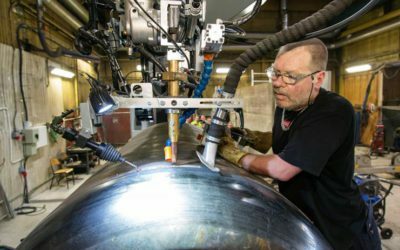 solutions combined with special welding automation can be selected from our wide range of standard modular product families. 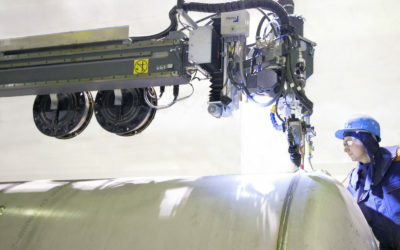 automate the welding of different size geometries and designs. 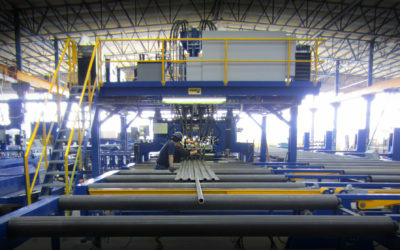 appropriate model and machine can be equipped with custom-made clamping devices.